With pristine rainforest interiors, dazzling white-sand beaches and exquisite turquoise waters, the Similan Islands are a stunning sight to behold. But real magic happens under the water. 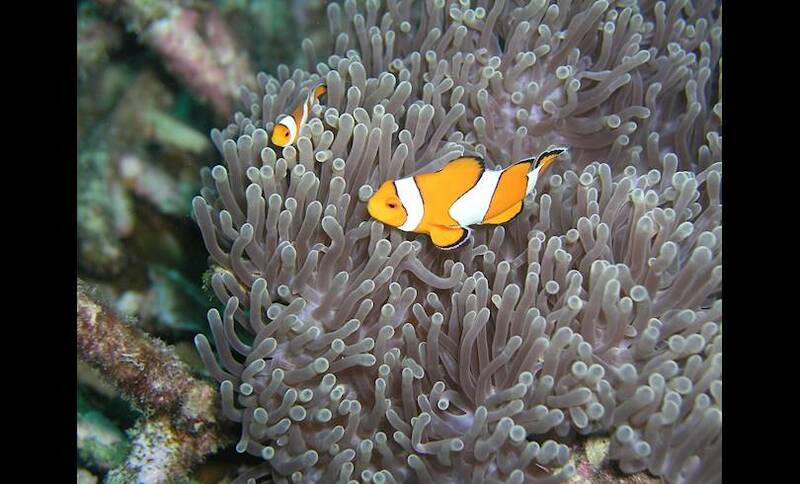 The Koh Similan National Park is renowned amongst divers for its ancient coral reefs and tropical marine life. Here you can see manta rays, turtles, reef sharks, sea snakes, moray eels, and an array of pretty coral fish. If you’re lucky you could even catch a glimpse of giant lobsters or white-tipped sharks. Overhead, watch for sea eagles and kingfishers diving for food. 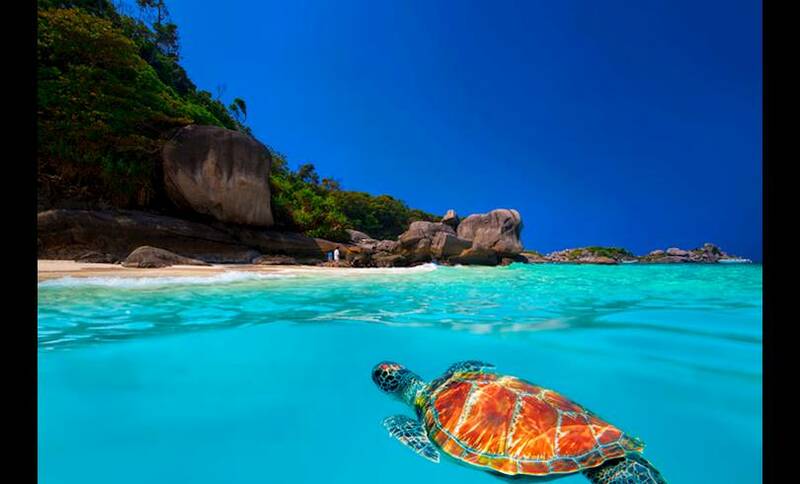 Originally there were nine islands in this national park (Similan derives from the Malay word for nine) though Koh Bon and Koh Tachai were added in 1998. 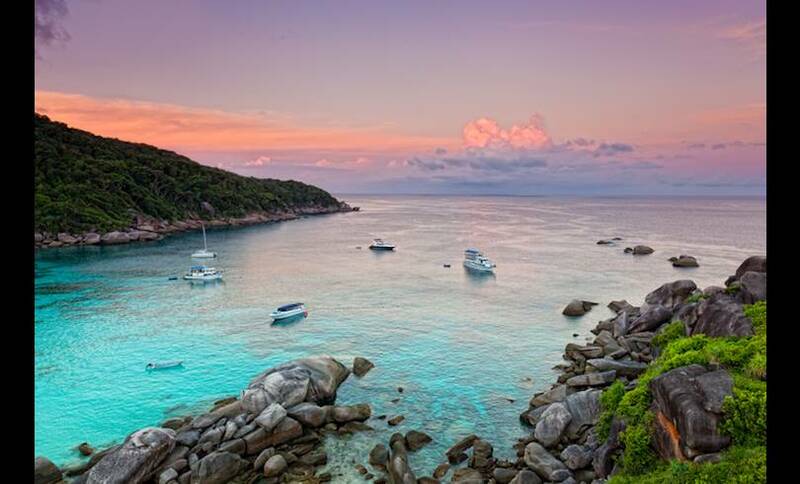 Ko Miang houses the national park headquarters and some basic accommodation, and there’s a campsite on Koh Similan. However, these can be difficult to book and most people stay at Khao Lak and visit the islands as part of a day trip. In recent years, the islands’ popularity has led to some coral degradation and rubbish on the beaches and Koh Tachai has been closed to visitors to allow it time to recover. But don’t let that put you off; the islands are truly spectacular.